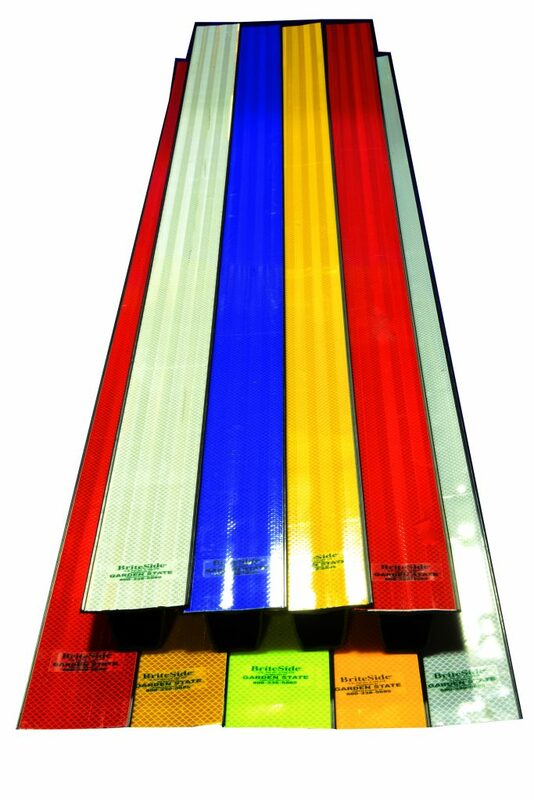 Reflective panels are available in various widths, lengths, and reflective colors. All standard reflective colors are available. 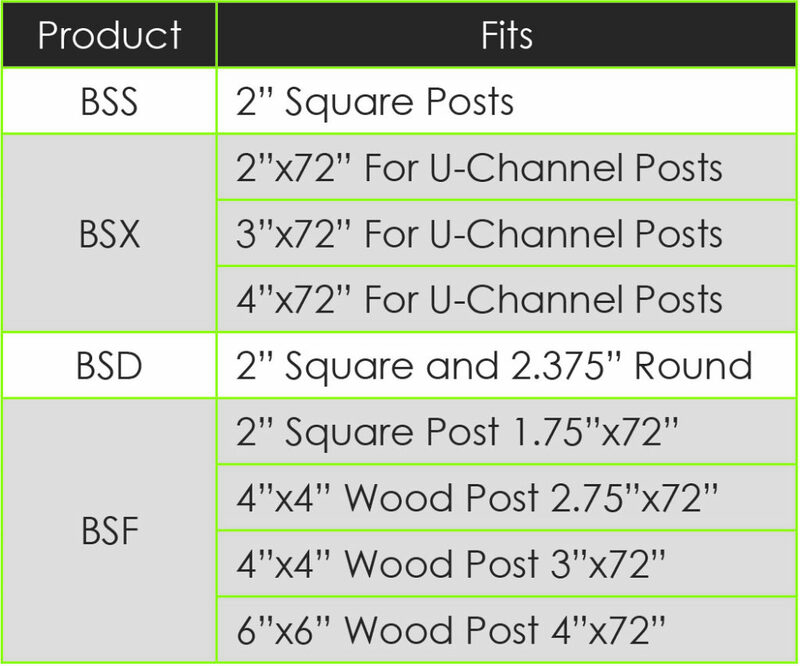 BriteSides® are compatible with U-Channel, square, and round posts. 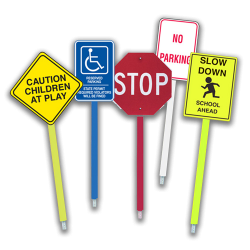 This innovative post product is a natural complement to reflective traffic signs. 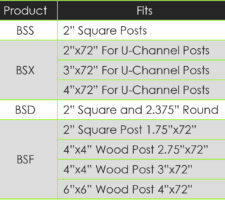 BriteSide® panels add special attention to signs. 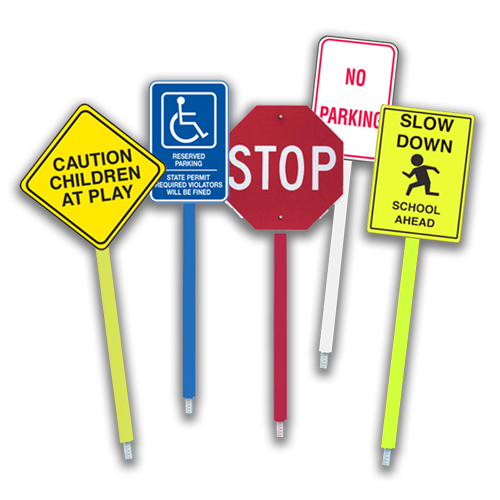 Some applications include helping motorists identify rail, school, pedestrian and bicycle crossings sooner, and alerting people to hidden dangers, to dangerous construction zones and ramps, to handicapped resident areas and to the presence of children. The beauty of this system is that it promotes safety with its endless applications because you can let your imagination make the product work for you. Panels can also serve as mini-message centers by silk screening and/or applying computer-cut legends with whatever message you desire.